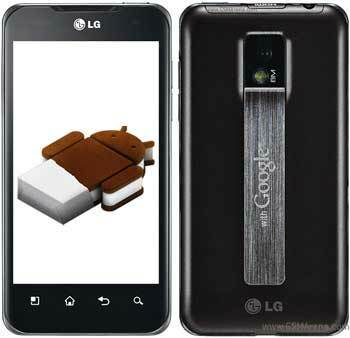 If you've been wondering about the fate of Ice Cream Sandwich on the LG Optimus 2X, then I have a big smile for you. LG has just confirmed via Facebook that it the latest Android OS is indeed coming to the 2X and other "high-end smartphones," effectively debunking rumors to the contrary. Unfortunately LG isn't quite ready to tell a release date, but promises that "detailed information" is on the way. Given the close relationship between the LG Optimus 2X and its Americanized counterpart, the G2x, we continue to hope that LG will provide T-Mobile users with the Ice Cream Sandwich update.